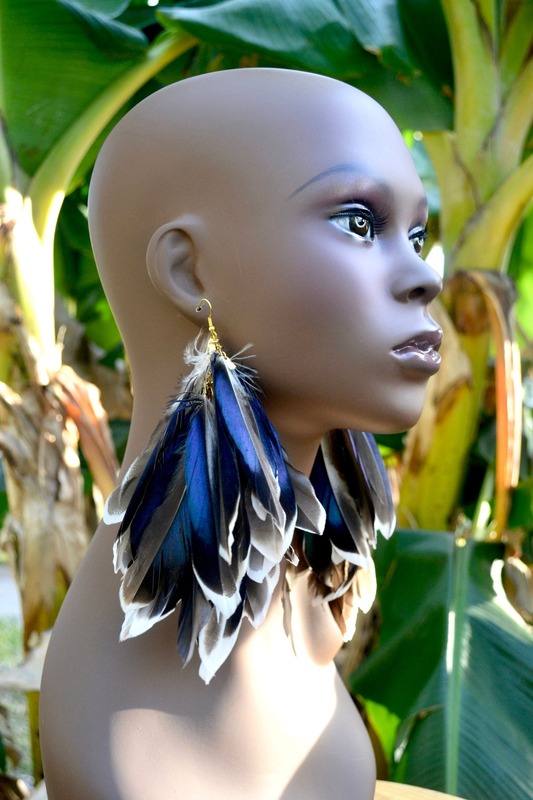 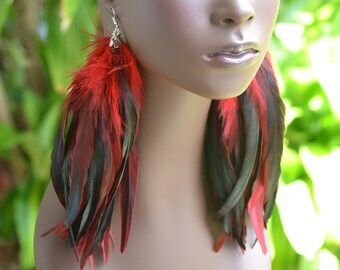 These beautiful earrings are made with Mallard duck feathers. 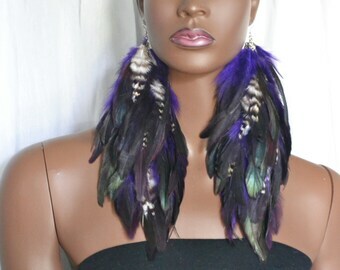 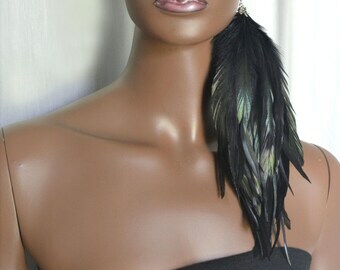 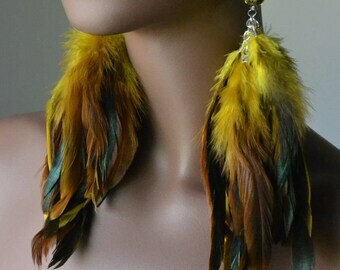 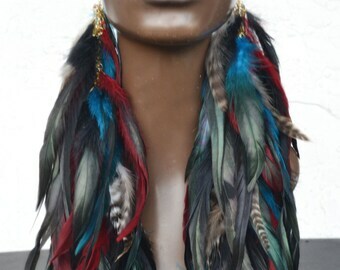 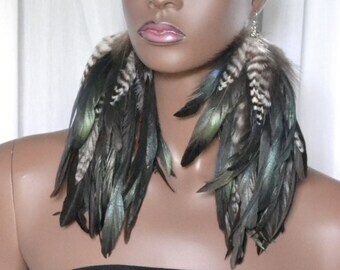 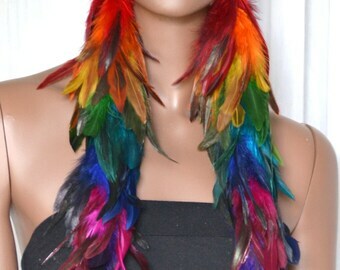 I was sure to add a lot of feathers to make the earrings as full as possible. 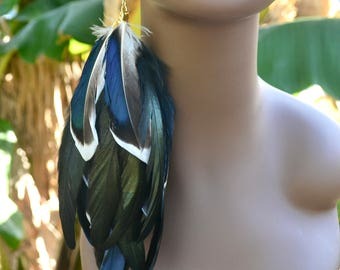 The Mallard duck feathers have have a beautiful iridescent blue color that is surrounded by a dark grayish/brown color with white tips. 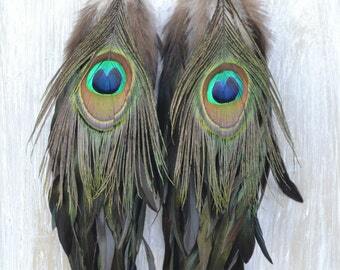 Each earring is about 7 inches in length and is finished with fishhook ear wires.